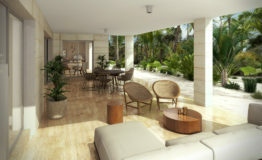 La Amada is a collection of 215 fully completed spectacular residences. 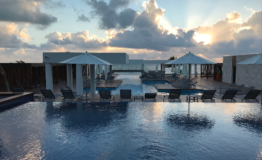 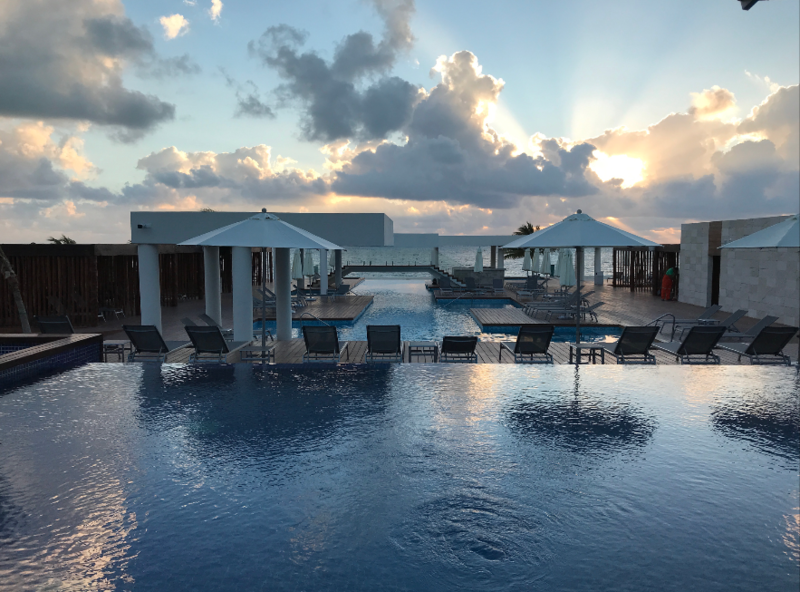 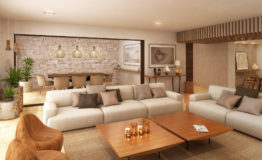 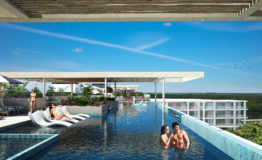 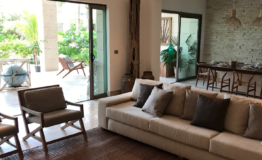 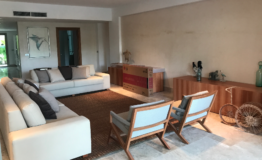 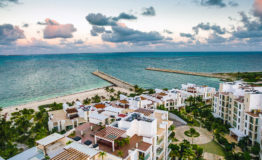 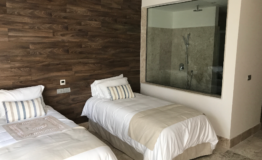 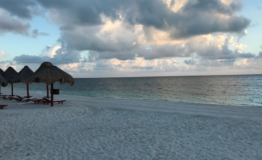 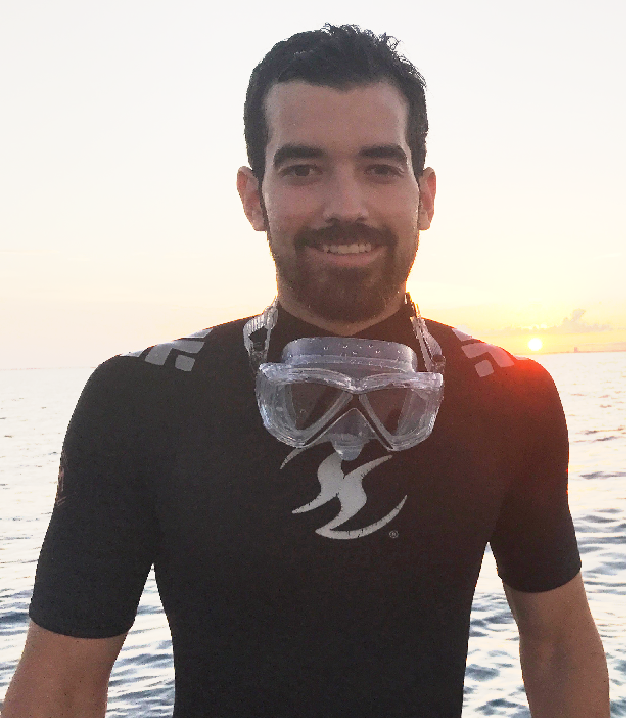 The residences are located within Playa Mujeres, which is a 930 acre master planned resort community with its own deep-water marina and a spectacular Greg Norman designed golf course. 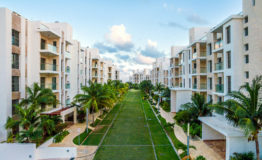 La Amada offers all the amenities of a leading Caribbean beach resort for the exclusive enjoyment of residents and their guests. 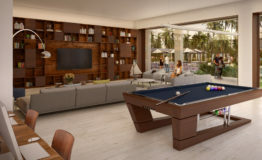 Owners enjoy a world class beach club, rooftop pools, health club, owners lounge, kids club, grass tennis courts, and more.